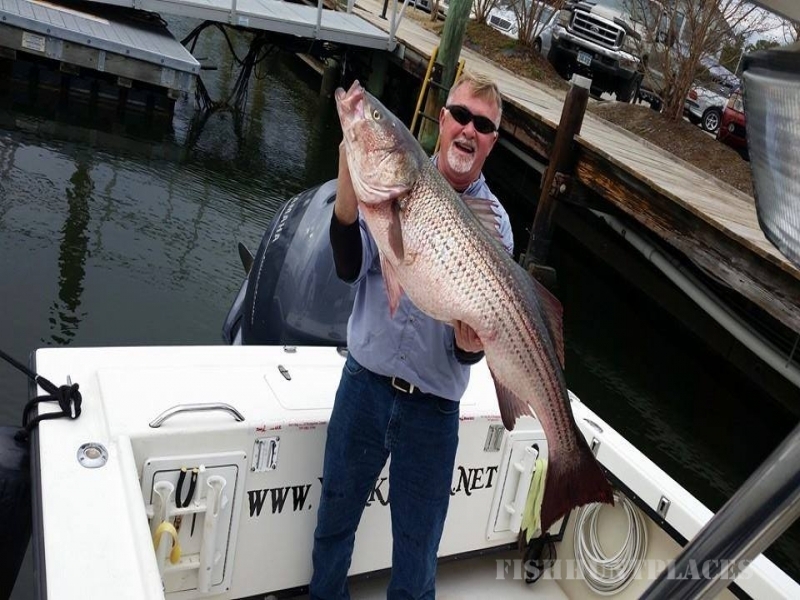 York River Charters was voted “Best Fishing in Eastern VA” for three consecutive years! 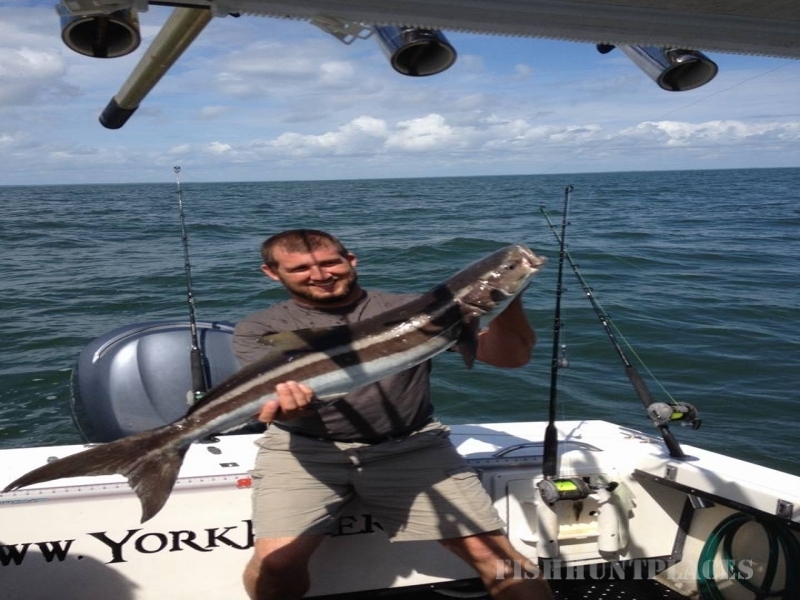 Most of our saltwater fishing charters originate on the scenic York River in Virginia, a major tributary of the Chesapeake Bay. 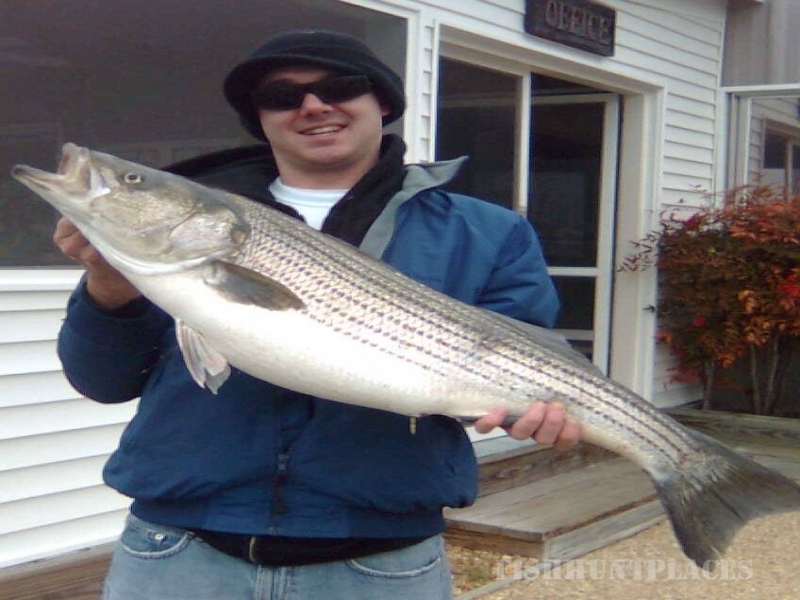 As the Chesapeake Bay is known for it’s beauty and it’s bounty, we offer guests and residents saltwater sport fishing charters, as well as sightseeing tours and pleasure cruises. We are the only charter fishing boat contracted to dock at beautiful Riverwalk Landing on the historic Yorktown, Virginia waterfront. 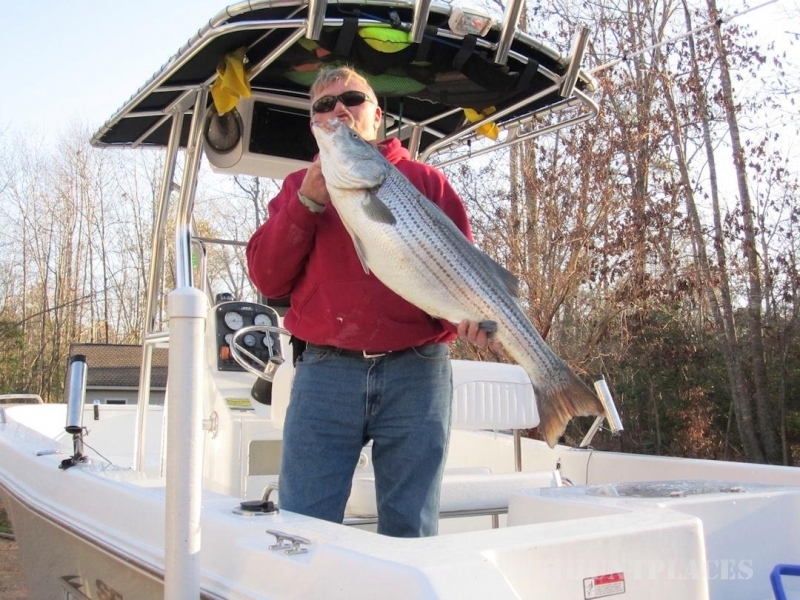 This makes us the fishing charter located most near Williamsburg, VA! 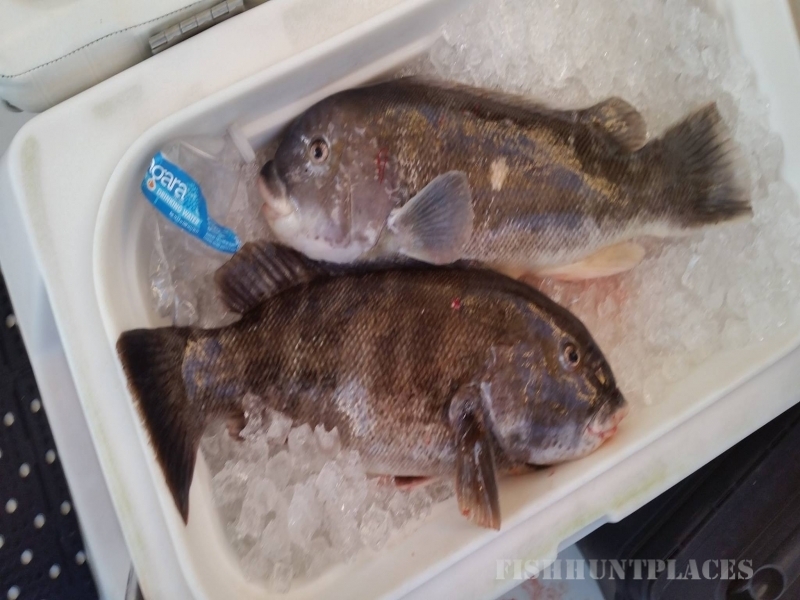 In addition, we are the only fishing charter operator docking in York River Yacht Haven at Gloucester Point, VA. Our charter boat is near Richmond, Newport News, Hampton, Virginia Beach and Washington D.C. as well. If you would prefer an intimate, personalized adventure on our coastal waters for just your family or group versus being lumped with 30 other people you don’t know, we invite you to take advantage of our private charters. Experience all that the Virginia Chesapeake Bay has to offer from the well equipped Catchin’ Up II. She’s a 25 foot pilot house sport fishing boat with state-of-the-art electronics that gives your host, Captain Alan, the ability to easily guide your party into a secluded saltwater creek or tranquil flat, as well as safely dash you out into the Chesapeake Bay’s deeper waters! The boat offers a roomy open cockpit area for fighting fish, as well as an extended hardtop for recovering in the shade. For your comfort, the hardtop area is enclosed in the cooler months.